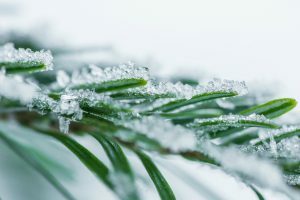 “When winter comes, can spring be far behind.” It is unlikely that poet Percy Bysshe Shelley was writing about the Myrtle Beach real estate market, but winter is here and spring is coming. 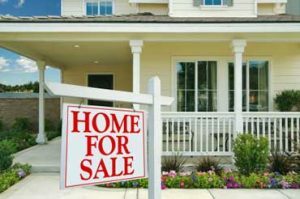 For a variety of reasons, some homeowners are in a situation where they must sell and sell now. Others are in a more enviably position where they must decide whether they can sell their house now or wait. Regardless of the kind of seller, economists tell us that any market, but especially the real estate market, is driven by supply and demand and every seller should consider these two important factors. The latest foot traffic numbers indicate that buyers are out in force and looking for their dream home, even in the winter. Foot traffic refers to the number of potential buyers actually looking to buy real estate at any given point in time. These buyers are ready, willing and able to buy… and they are in the market at this very moment! Contrary to popular opinion, winter is not a bad time to list real estate. In the Myrtle Beach area, it may be one of the best times to put a home on the market. According to Jeremy R. Jenks, Vice President of Sales at The Trembley Group Real Estate, “The Myrtle Beach market is unique in that it is not only one of the most popular vacation destinations for lots of folks, but South Carolina is also the NUMBER ONE state for inbound movers east of the Mississippi River.” In fact, nationwide, South Carolina is second only to Oregon in the number of movers to the state. “People love to play and live along South Carolina’s Grand Strand,” Jenks says. When looking at the times of year with the most visitors to the Grand Strand, two particular dates stand out. 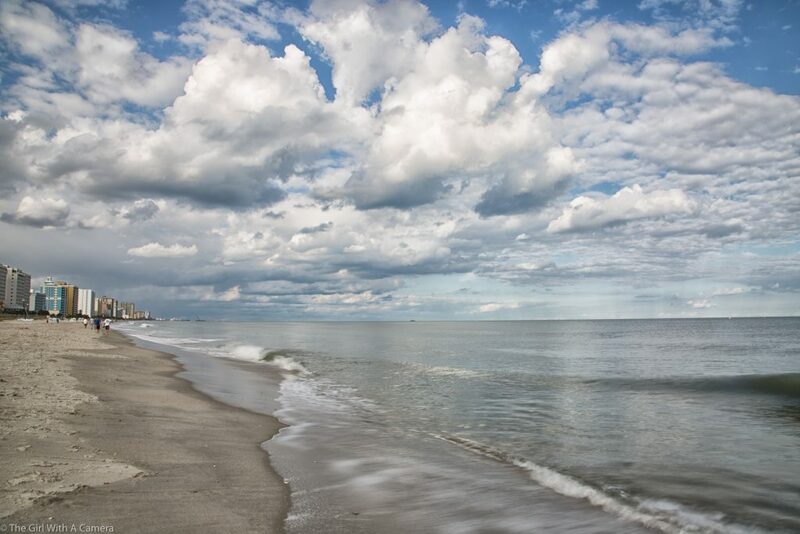 The two weeks with the highest rental occupancy in Myrtle Beach are the Fourth of July week and Valentine’s Day week. Valentine’s Day is right around the corner – just a few weeks away – and our beautiful city will be full of vacationers, many of whom would love to permanently move to the area and will be looking to buy their dream home. So combine Myrtle Beach as a top moving destination with one of the two weeks of the year with the highest rental demand from out of town, and you have the perfect formula for selling real estate. The streets in Myrtle Beach will be full of cars with New Jersey, New York, Pennsylvania, Ohio, and Connecticut license plates and many of those folks will be repeat vacationers looking for a second home or a retirement home. Right now, housing supply is still under the level considered a normal market. This is good news for home buyers since home prices are low. However, additional inventory is about to come to market in the spring. Buyers will have more choices and those choices will continue to increase over the next few months. “Sellers shouldn’t wait until all this inventory of homes comes to market. Less inventory equates with more attention for our listings,” says Jenks. “If your home is on the market now, staged to sell, and priced properly it will stand out from all the other home inventory on the market. Homes that are ‘priced right’ and show well can sell any time of the year. Winter buyers also tend to be serious buyers. Most people are not window-shopping in January and February like they do in the spring months,” Jenks adds. Researchers also say the winter market is less competitive for sellers since many people tend to wait until the spring to list. The smaller inventory of active listings help sellers properties get more attention from buyers. Also, many large corporations often transfer employees or hire new ones early in the year, creating opportunities for winter sellers from very motivated purchasers. And sometimes winter tends to net sellers more than their asking price during the months of December, January, February, and March than listings from June through November. Listing during those four winter months has resulted in higher percentages of above-asking-price sales than listing during most other months. Whatever the reason for selling, the services of a professional realtor can make all the difference in the world. Whether buying or selling, you won’t find a more professional group than The Trembley Group Real Estate to help you get the job done. Contact us to see how we can help.